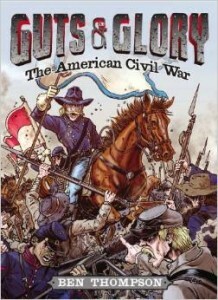 Guts & Glory: The American Civil War by Ben Thompson. Little, Brown, 2014. 317 pages, including index. Bottom Line: The Guts & Glory overview of the Civil War is as readable and as “not boring” as promised, though the casual slangy style may be overdone. Seeing as how the Union’s semi-brilliant plan of “Hey dudes, let’s just charge straight at them, frontal assault style and see what happens” didn’t work out quite as well as they were hoping, the North decided, forget that, let’s try something way more complicated instead. 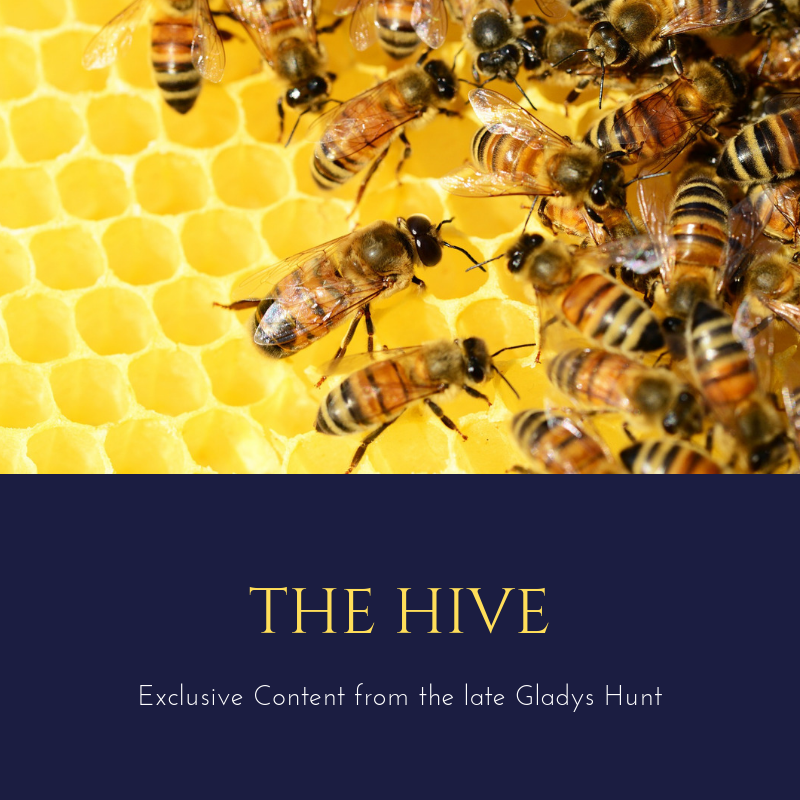 The author, self-described as “a man who has the South in his veins but also loves the US of A with all his heart,” gives us a fairly even-handed treatment of the issues and doesn’t beat up on the CSA too much. There were admirable characters on both sides, and plenty not-so-admirable. This book gives a reasonably comprehensive view of the conflict, though slightly more exemplary prose would have been welcome. The line-drawing illustrations are not great but okay.